Nora Fischer is challenging the way we listen to the voice. 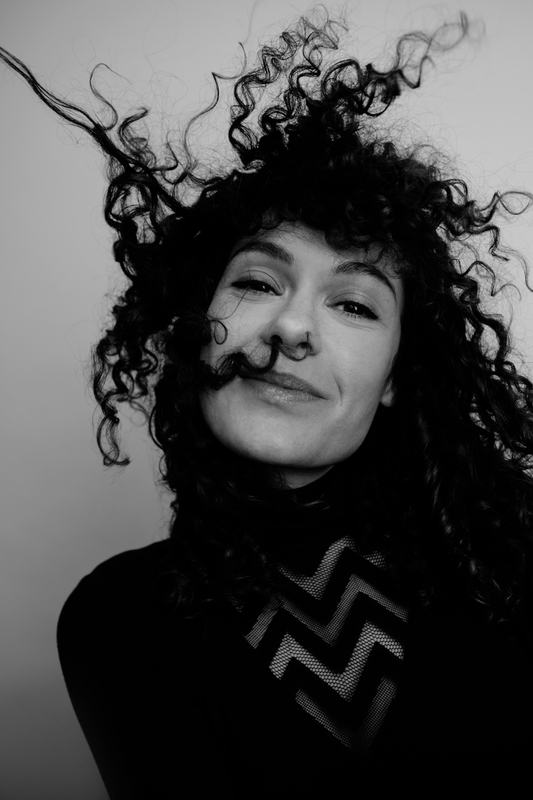 The Amsterdam- based singer is renowned for her adventurous approach to live performance and her creative projects fusing classical and contemporary repertoire. 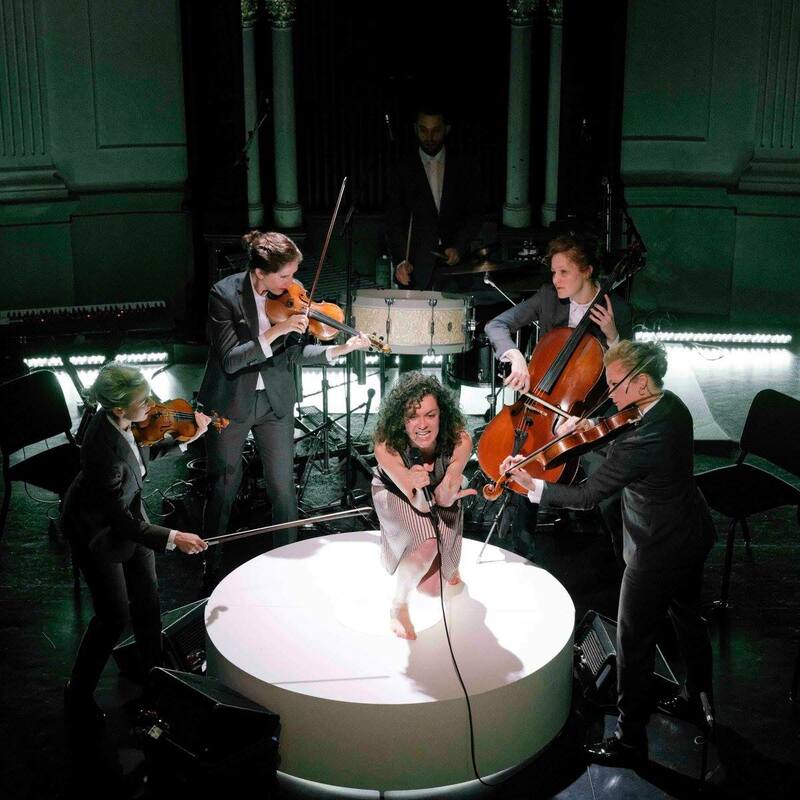 This can range from traditional concert programmes to genre-defying collaborations – such as her award-winning debut album HUSH, which was released on Deutsche Grammophon in April 2018, and her work with Yo-Yo Ma’s legendary Silkroad. 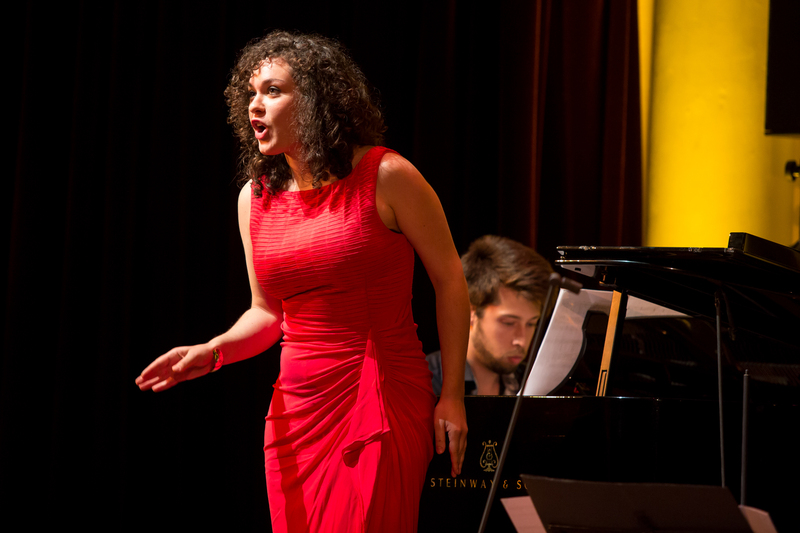 Using her voice as a versatile instrument, Nora’s repertoire ranges from Monteverdi to the many compositions that have been written for her in the present day. 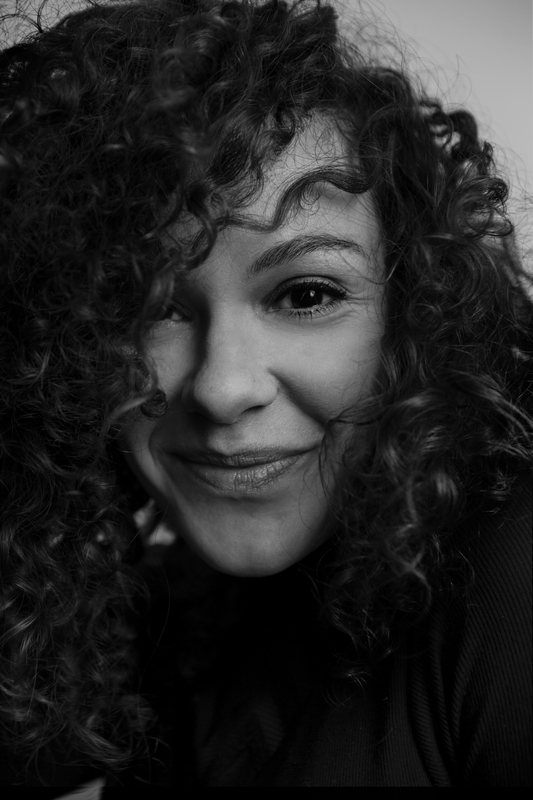 Her “affinity with experimental classical styles and sharp dramatic instincts” (New York Times) have led to many collaborations with leading contemporary composers, including Osvaldo Golijov, David Lang & Louis Andriessen. During the 2017/18 season, Nora signed with Universal Music and was nominated by the Concertgebouw to perform in major concert halls across Europe for the ECHO Rising Stars Tour. 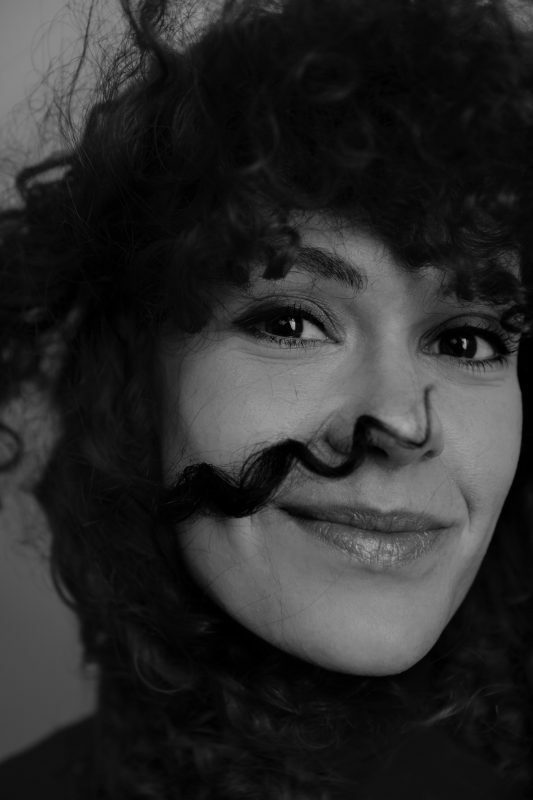 Nora’s unique approach has taken her around the globe, from the Philharmonie de Paris and Walt Disney Concert Hall to the Lowlands Pop Festival or a mysterious forest at the Oerol Theatre Festival. She has premiered many new operas, most recently working with the Dutch National Opera and Pierre Audi for the world premiere of Andriessen’s Theatre of the World. Other contemporary collaborations include performances with the Kronos Quartet, Asko|Schönberg Ensemble and l’Arpeggiata. In upcoming seasons, Nora has projects at venues including the Barbican, Lincoln Center, Concertgebouw and Berlin Festival, and has been invited on three tours with the Silkroad Ensemble, including her Australiasian debut. In 2019, Nora also performs the world premiere of a new Andriessen commission with the Los Angeles Philharmonic, BBC Symphony Orchestra, and Netherlands Radio Philharmonic. 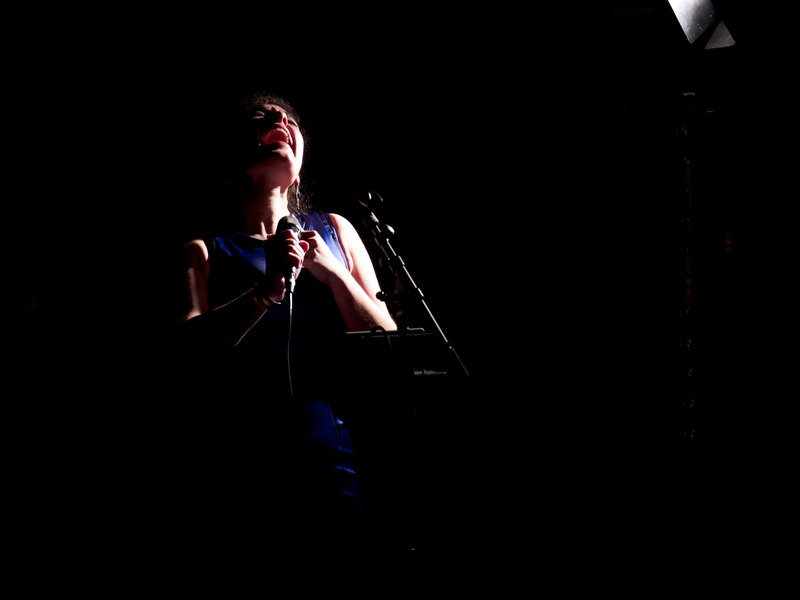 Nora regularly performs solo concerts and devises projects involving baroque, classical and contemporary vocal repertoire, ranging from traditional concert programmes to genre-defying collaborations. She also frequently partners with a number of theatre companies in order to explore the intersection between new music and theatre. 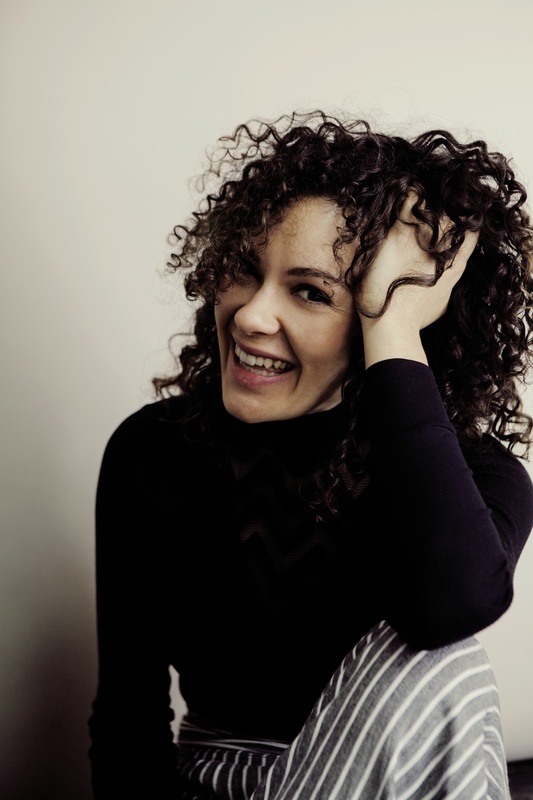 Born into a family with a rich musical tradition, Fischer trained at the Conservatory of Amsterdam and Complete Vocal Institute in Copenhagen, and holds a Masters in New Audiences and Innovative Practice from the Royal Conservatoire of The Hague. She also holds a Bachelor’s Degree in Musicology and Philosophy, completed at the University of Amsterdam in 2009. For more information, feel free to visit projects. Brand new song cycle written for Nora Fischer by Louis Andriessen. With Los Angeles Philharmonic & Esa-Pekka Salonen. For ensemble and jazz singer, with I SOLISTI & Etienne Siebens. Working alongside celebrated guitarist Marnix Dorrestein, one of Nora’s long awaited dreams finally became reality: the redefinition of early music songs. 17th Century composers such as Monteverdi, Purcell and Dowland have provided songs with an incredible beauty that are extremely close to the pop music of today, only with a performance practice that is usually far away from the ears of this generation. 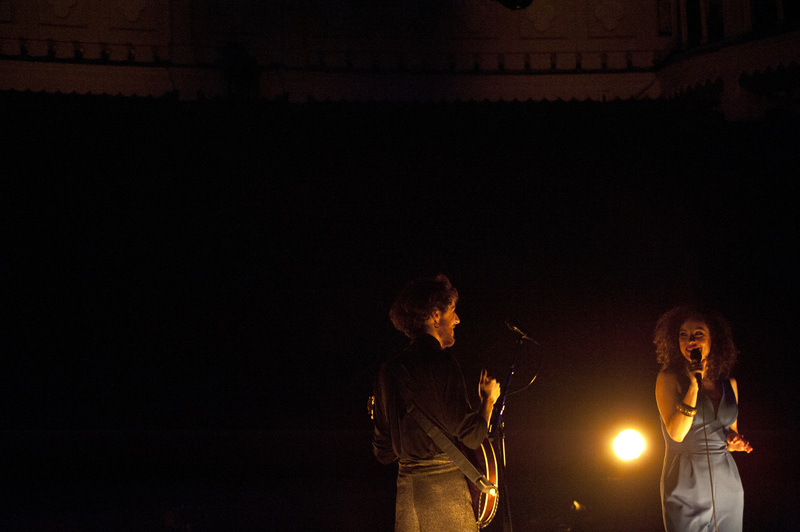 With this project, Nora & Marnix place these songs in our time. Stripped of mannerisms, sung in a lower key and performed in the purest version: simple, timeless and intensely beautiful. Sometimes groovy and soulful, sometimes silent and soul piercing. Approached with the creativity of songwriters in the 21st century. The album won an EDISON award in october 2018! HUSH was released on Deutsche Grammophon in april 2018. 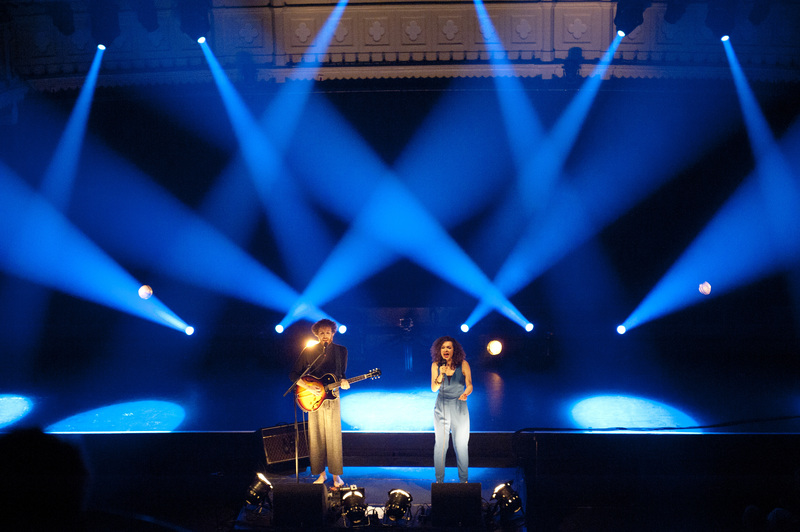 Nora & Marnix have been touring in 2018 and will continue worldwide in 2019/20. Together with composer Morris Kliphuis (Kapok Jazz Trio, Kytopia), text writer Lucky Fonz III, the Ragazze String Quartet and drummer Remco Menting (Kapok), Nora has created a new genre-defying project. The Secret Diary of Nora Plain – darting between the borders of pop, jazz and classical – tells the story of the young Nora Plain, trying to live as an individual in the increasingly monitored society of today. Through her diary entrances, we hear her struggles with the watching eyes all around her that try to penetrate her personal space more and more. The Secret Diary of Nora Plain is an intimate, personal and unsettling song cycle about the relationship between society, privacy, and paranoia. Created by writers and performers from classical, jazz, pop & folk backgrounds, defying all musical boundaries. The Secret Diary Nora Plain was released by Excelsior Records in november 2017. The live show toured from the Netherlands to New York in 2017/18, and remains available for bookings. Following several successful collaborations on theatrical and concert pieces, the world-renowned composer Louis Andriessen has chosen to write a song cycle for Nora and the Los Angeles Philharmonic, to be premiered in May 2019 at the Walt Disney Concert Hall under conductor Esa-Pekka Salonen. Set to intense and unsettling texts by the Flemish poet Delphine Lecompte, this piece promises to be a whirlwind of inner voices: tender, flamboyant and malevolent. Andriessen has long been known for working with jazz / pop singers for his compositions, with view to radically shifting the traditional singing style in contemporary classical music. It is therefore no surprise that he is a perfect composer for Nora – in Andriessen’s words, he would like ‘everything Nora can do to be included in this new piece’! World Premiere: May 2019 with LA Phil & Esa-Pekka Salonen, Walt Disney Concert Hall, Los Angeles. There will be further performances in London, Berlin and Amsterdam in 2019/20 – more details available shortly. Nora has started a close collaboration with the legendary and Grammy Award-winning Silkroad. Founded by Yo-Yo Ma 20 years ago, Silkroad uses music to bridge cultural divisions. 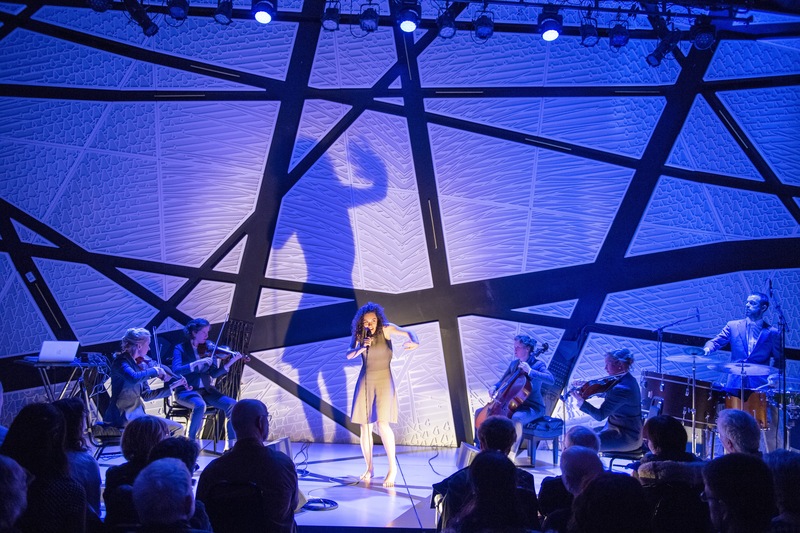 The ensemble brings together musicians from all over the globe, sparking radical cultural collaboration and passion-driven learning to build a more hopeful world. The result is a uniquely engaging and accessible encounter between the foreign and the familiar, reflecting our many-layered contemporary identities. 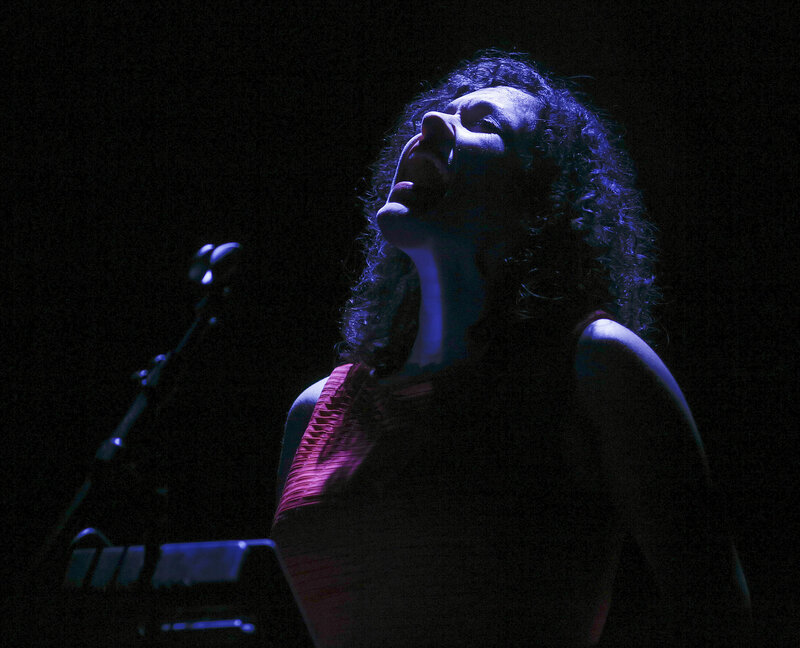 Nora will join Silkroad’s Australia, New Zealand and North America tours in 2019, and is currently working with the ensemble on a future collaborative project: more info to be announced. Click here for the documentary The Music of Strangers, by Oscar-winning director Morgan Neville. For more info, visit Silkroad’s website. Nora has set up a special performance of the adventurous composition Ayre by Osvaldo Golijov, together with the Asko|Schönberg Ensemble. This cycle of songs is a breath-taking ode to various styles of folk music ranging from Sephardic tunes to Eastern European music and Christian Arab traditions, and demanding many different styles of singing and music making from the singer. 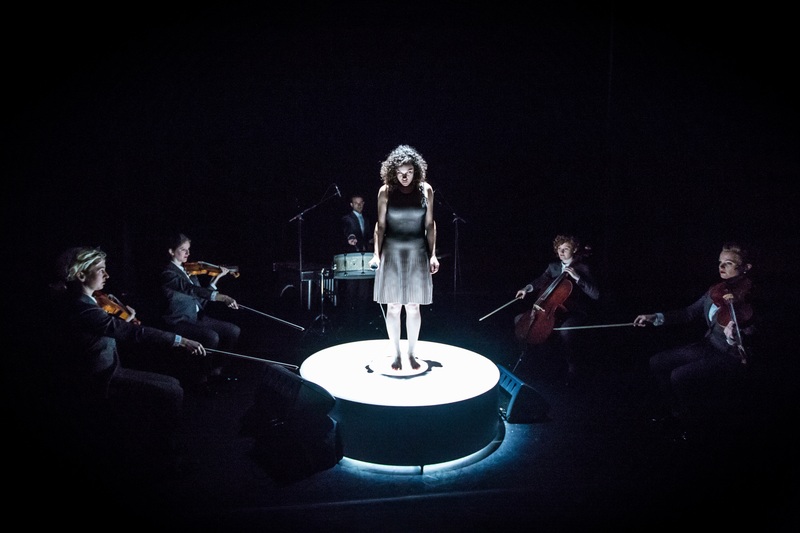 Nora has been invited to perform Ayre with various ensembles and in various concert halls and festivals –such as the opening festival of TivoliVredenburg Utrecht, November Music Festival, Into the Great Wide Open, Felicja Blumental International Music Festival Tel Aviv, BMC in Budapest– and remains available for bookings. It is a great honour that Nora was selected by the Concertgebouw Amsterdam and Bozar in Brussels for the ECHO Rising Stars tour 2017-2018. Each year the European Concert Hall Organisation (ECHO) selects a group of outstanding artists for this tour, introducing them to the European audience and offering them professional development support. The ECHO Rising Stars series has existed since 1995 and has shaped the musical careers of many of today’s world class artists. Nora toured the most prestigious concert halls of Europe in 2017/18, including the London Barbicen Centre, Musikverein Wien, Concertgebouw Amsterdam and Elbphilharmonie Hamburg, with music from the 16th and 17th centuries (accompanied by theorbo player Mike Fentross) to 20th and 21st century vocal repertoire by composers such as Messiaen, Poulenc, Ravel and Bartók. 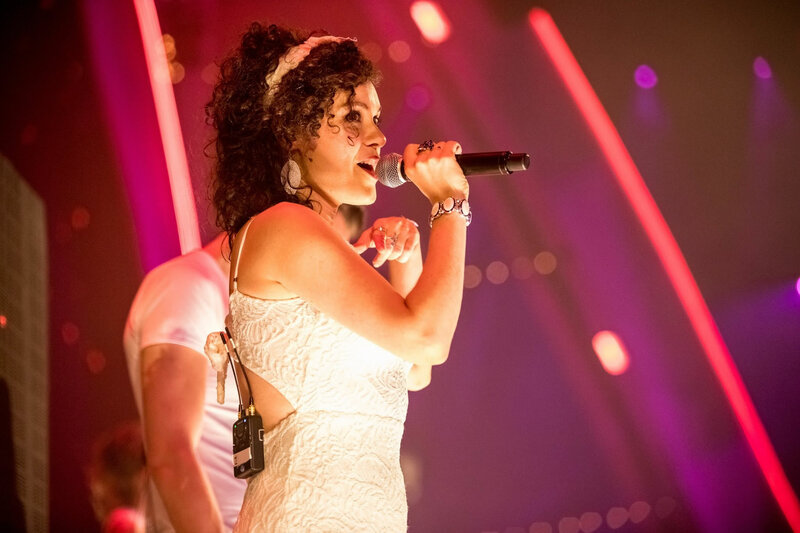 Nora is part of the group of musicians, composers, writers and other artists that host the brand new venue Splendor Amsterdam. 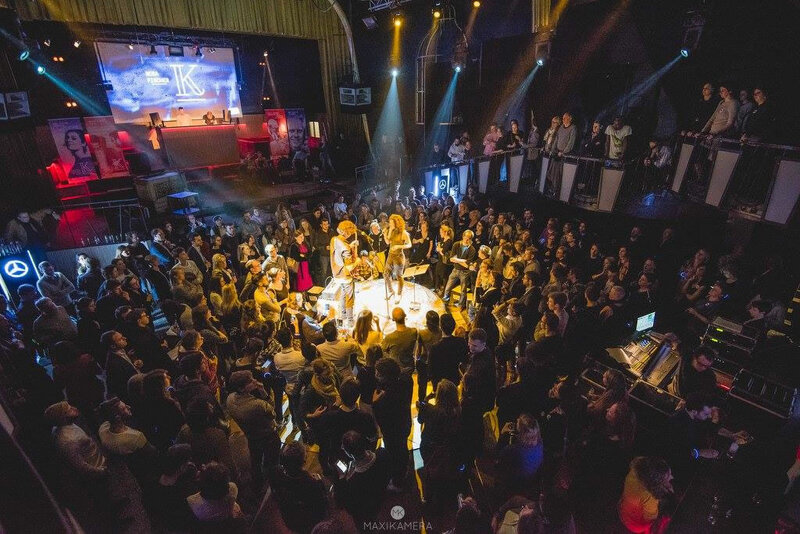 The venue was opened in 2013 and has two halls and several rehearsal spaces where artists and audience can meet in an informal and intimate setting, and where new creations and performances can take place. Whether it is still work in progress, a try out performance, a new collaboration, a spontaneous jam or an experimental idea; Splendor offers an ideal and welcoming creative space for these ideas and performances to be shared with each other and with the audience. Splendor won the Amsterdam Prize of the Arts in 2015. Orchestral version - Nora Fischer & BFO conducted by Iván Fischer. Live performance @Franz Liszt Music Academy, Budapest, December 2015. Nora’s highly anticipated debut album HUSH was released on Deutsche Grammophon on 13 April 2018, and will be touring the Netherlands in 2018/19 and worldwide in 2019/20. The album won an EDISON award in october 2018! 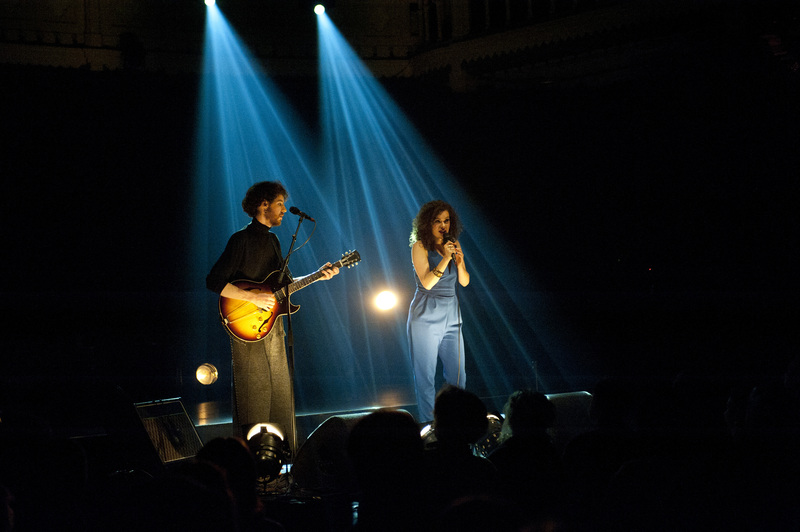 Click here for some videos of the HUSH album release in Paradiso Amsterdam. Download the booklet for more information on the album. Especially for the 2018 record store campaign of Deutsche Grammophon NL, Nora recorded the mini-album FOLK. This disc is all about the meeting point of ever-inspiring folk music and the multi-layered vocabulary of classical music. Composers such as Ravel and Bartók have been inspired by various folk music traditions, and have combined them with their own vocabulary as ingenious composers. The combination of these simple, pure and beautiful melodies, with many added layers of compositional qualities, amounts to wonderful new crossroads of two worlds that appeared to be so far from one another. When these two worlds meet, it is a playground of possibilities for vocal expression, giving way to the playful, the vulnerable, the intensely intimate or ecstatic joy. FOLK was released as a record store campaign and is not for sale. It was released digitally on 25 January 2019. Please click on the booklet for more information on the music, and click on the links below to hear the album online. Nora’s musical career usually doesn’t mix with her father’s (conductor Iván Fischer). But as he started composing his own works, their musical worlds crossed paths and Nora started singing his compositions. It grew into a very special collaboration, and resulted in Iván Fischer’s first composition CD. The style is eclectic: a result of many different musical inspirations finding their way into a collage-like composition style. Luister awarded a 10 out of 10 to the CD! The live album was released in September 2014. Click on the links below to listen to the songs.